BACK AGAIN! 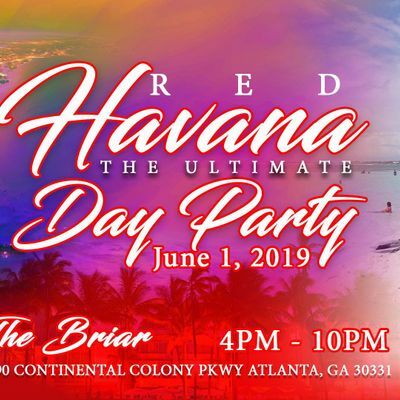 RED HAVANA: THE ULTIMATE DAY PARTY! 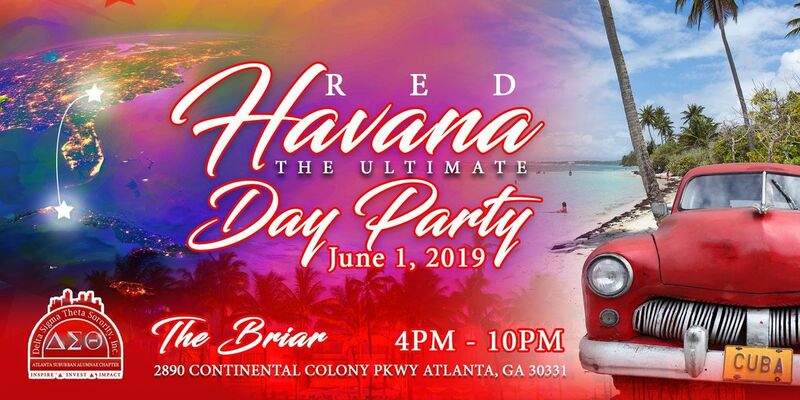 Kick off your summer by joining the ladies of the Atlanta Suburban Alumnae Chapter of Delta Sigma Theta Sorority Inc. as we take you from Atlanta to Red Havana! Enjoy an indoor/outdoor day of sun and fun! Music, Food, Games, Cigar and Hookah vendors on site! $30 General Admission $45 VIP Admission: VIP offers the opportunity to avoid the lines with an exclusive separate entrance, two private seating areas, and light appetizers! Limited VIP tickets! 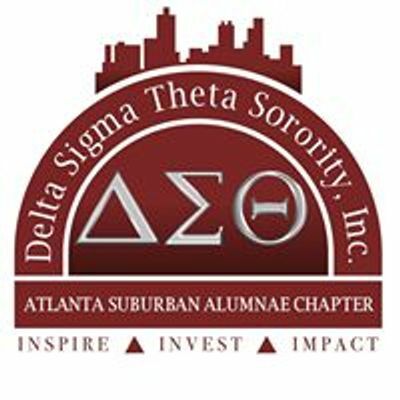 Atlanta Suburban Alumnae Chapter - Delta Sigma Theta Sorority, Inc.